I’m constantly getting questions about how I keep my hair healthy and split end-free. I visit the hair dresser maybe three times a year and each time I go they compliment me and tell me it’s in great condition. The best advice I can give is to wash your hair as infrequently as possible because stripping your hair of natural oils is the last thing you want to do. Your hair depends on these oils to keep it from becoming dry and damaged. Also, avoid using heat on your hair. If you must use a blow-dryer, straightener, etc. definitely use a heat protectant. Another important tip is to never brush your hair when it’s wet! Your hair is extremely fragile when it’s wet and more prone to breakage so let your hair dry or wait until it’s almost dry to brush/comb it. I comb through my almost dry hair with a wide-tooth comb rather than brushing it straight out of the shower. 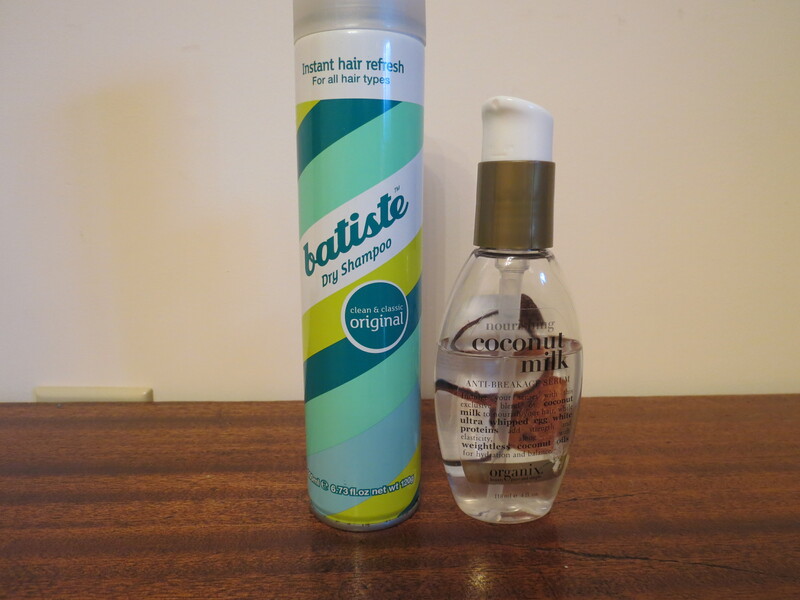 Two products that I depend on are Batiste Dry Shampoo and Organix Nourishing Coconut Milk Anti-Breakage Serum. Dry shampoos are great because they absorb excess oil in your hair and enable you to skip a couple of days of washing. 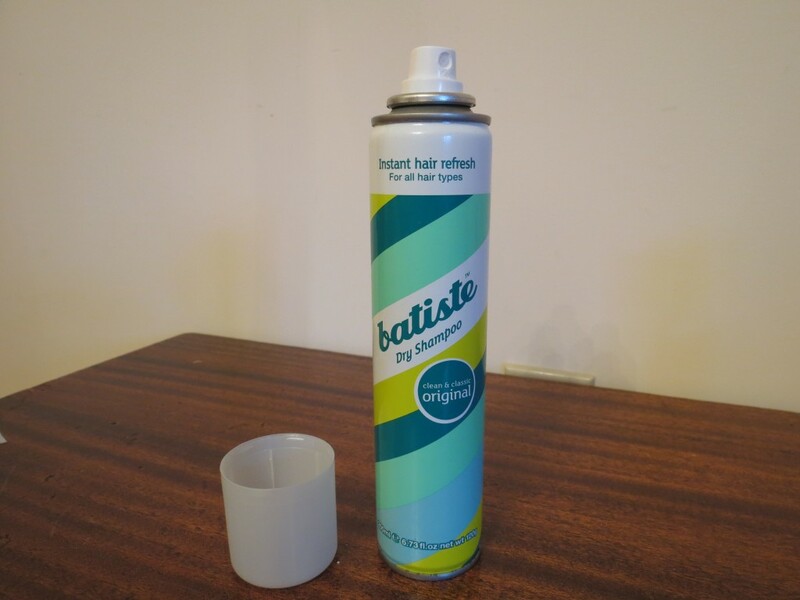 Batiste is my favorite dry shampoo because it actually works and allows me to go two or three days without washing my hair. I’ve tried many other products that claim to absorb oil but just end up making my hair oilier. Batiste also adds volume and texture to hair, which is always a plus. I use just a few sprays then brush it out with either my fingers or a comb because the product can leave darker hair looking a little white/gray. 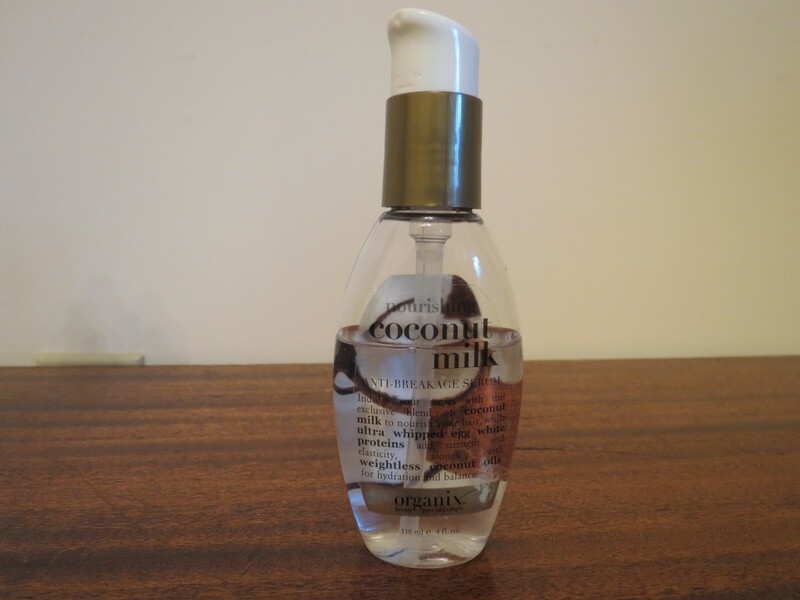 The next hair product I swear by is Organix Nourishing Coconut Milk Anti-Breakage Serum. I use a pump and half of this stuff on the ends of my damp hair and it seriously works miracles. It’s important to keep your ends conditioned and this product does just that. It helps prevent breakage and split ends without making my hair greasy. I wouldn’t recommend using this anywhere near your roots though, it’ll make your hair greasier faster and you’ll need to wash it sooner. This entry was posted in Hair Care, How to and tagged hair care, hair products.